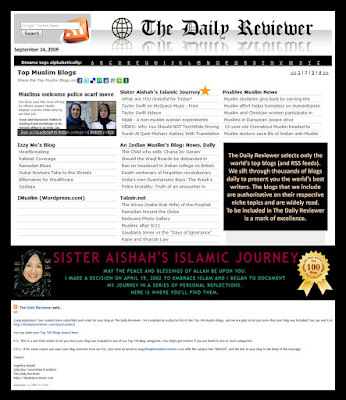 Sister Aishah's Islamic Journey: Aishah's Islamic Journey Selected Top Muslim Blog! 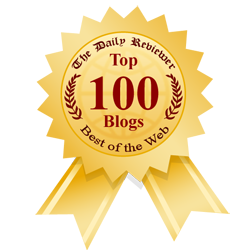 Aishah's Islamic Journey Selected Top Muslim Blog! Please end domestic abuse in America first! !